When it comes to healthy skin, what you put inside the body can be as important as what you apply topically. 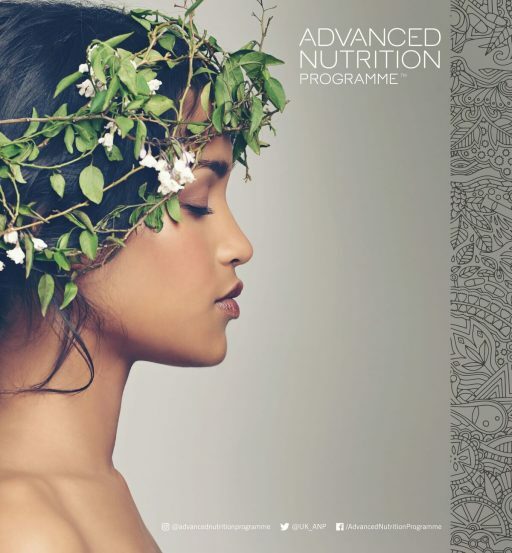 The Advanced Nutrition Programme™ is a cutting edge range of supplements that supports skincare regimes. 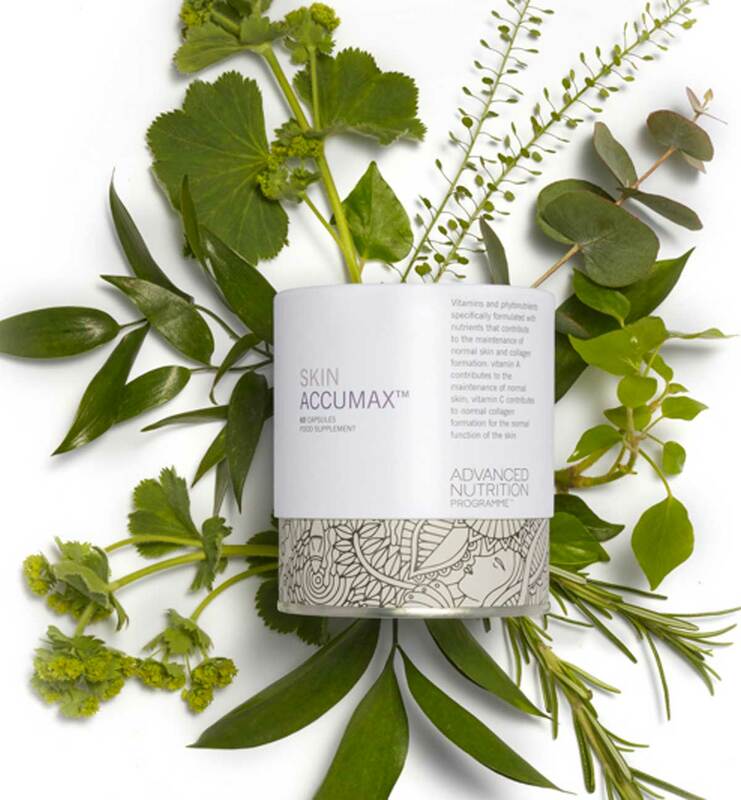 These premium nutraceuticals provide the optimum daily amounts of vitamins, minerals and plant extracts to help maintain vibrant health and glowing skin. Only the finest, purest ingredients are used, in a form that is easily absorbed by the body.